Here are the top choices of smarlk.com about the places to see in Cebu, Philippines. It is really interesting to wander around Cebu especially they have some colonial historical buildings. 1. Basilica Minore Del Santo Nino-Is a Catholic church found in 1565.Antiques are also on the agenda of the century, old furniture, priestly vestments and the Santo Nino old cloaks donated by private individuals for centuries. 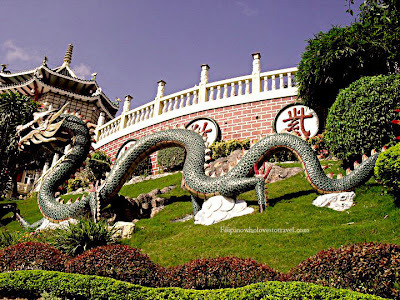 2.Taoist Temple-is located in Beverly Hills Subdivision in Cebu City, Philippines.The temple is open to the public for worshipers and non-worshipers. The main entrance of Taoist temple is replica of Great Wall of China.The temple contains a chapel, library, gift shop and wishing well. It has spacious balconies offering a panoramic view of downtown Cebu. 3.Fort San Pedro-It’s a nice and quiet place to escape the atmosphere of the city.The smallest outpost in the Philippines during the Spanish colonial era. It offers a small museum displays the treasures of the sunken wreck of the galleon San Diego from Mexico. The area is scenic and has been recently renovated and open-air of the Plaza Independencia. 4.Magellan shrine-This place is good in photography indeed an historic site.It has a great Memorial Tower erected in honor of Portuguese explorer Ferdinand Magellan. The place is considered the area of ? ?Magellan died in the Battle of Mactan in 1521. 5. 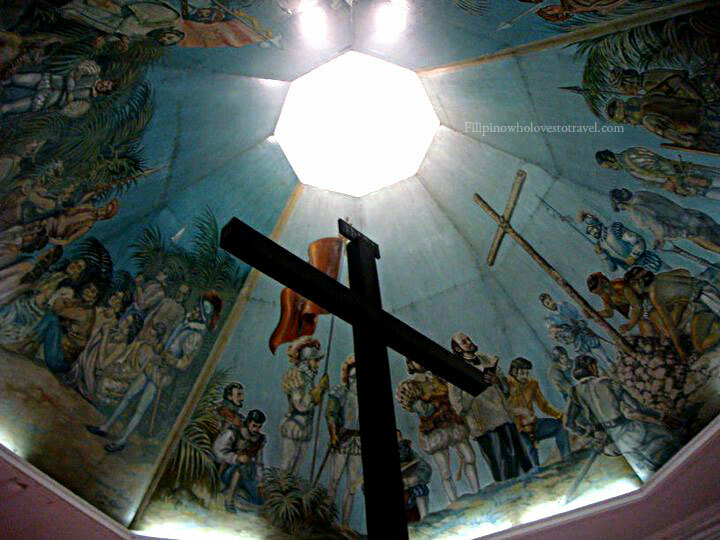 Magellan Cross-This place has a good history of travel. 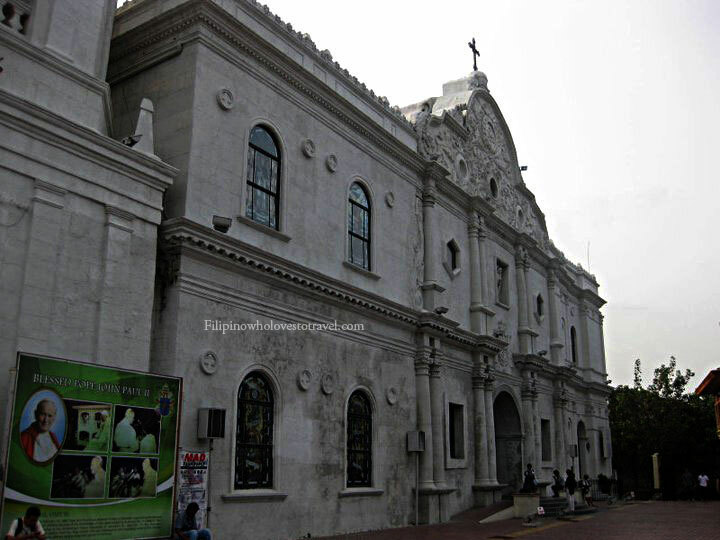 This is near in Basilica Minore Del Santo Nino. 6. Lapu-Lapu shrine-The Shrine of Lapu-Lapu is located in a park known as the Magellan Shrine, which celebrates the events of the Battle of Mactan.